The University of South Alabama is offering two ACT test prep courses during the fall term - conveniently scheduled right before the ACT test date! 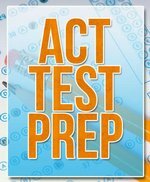 The ACT Blitz is an intensive test prep program that provides students with the tools they need to prepare for and ace the ACT. 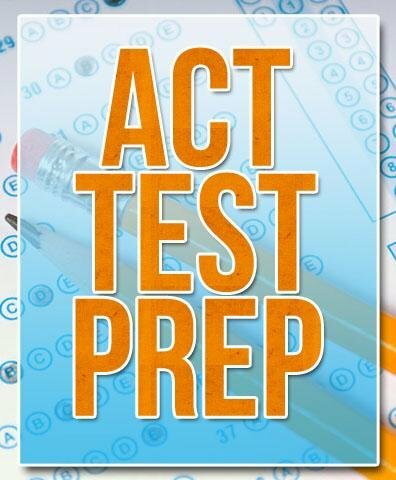 The ACT Blitz is offered during the academic year to prepare students to reach the test date of their choice at peak performance. These courses meet once per week, allowing time to practice new skills during the week. Our multi-week format of the ACT Prep Course leads to greater opportunities for learning and interaction with our expert instructors. Courses are conveniently scheduled in the weeks leading up to the most popular ACT dates and include 16 hours of instruction.